We are a team of transcribers, editors, and proofreaders with a strong commitment to handling God’s Word accurately. Sermon Transcribers has a passion for sharing God’s Word and serving the church body. We specialize in transcribing sermons and conference messages, enabling churches and ministries to distribute them to a wider audience. Our team has a strong commitment to handling God’s Word accurately. One of the many resources we offer through our website is transcripts of sermons which have been very valuable. They are currently being translated into ten different languages in order to provide churches and individuals around the world with biblical resources in their own language. In the translation process, it is essential to have well-produced transcripts. We are so thankful for the team at Sermon Transcribers and their assistance in providing accurate and well-executed transcripts. I trust the folks at Sermon Transcribers. This business-ministry is built on faithfulness to God’s Word and a desire to serve His church. They do their work with excellence, in a timely way, with the right amount of theological and biblical knowledge to pull this off. I am glad to commend their work! I want you to know how much I appreciate your work. The quality of the transcriptions is not just good…or very good…it is excellent. Superb! Your team does fine detailed work. I have received tremendous benefits from the Sermon Transcribers team with their prompt and professional services. This enables me to put world-class messages into the hands of church planters in some of the most unreached countries of the world. It has been a huge blessing to the indigenous leaders through our church planter training ministry. Having a written transcript of the proclaimed message is a great means of reinforcing the preaching of God’s Word in the lives of God’s people. I am grateful as a preacher to be able to go back and review what I actually said! And our congregation has responded enthusiastically to this opportunity to dig deeper into the sermons. 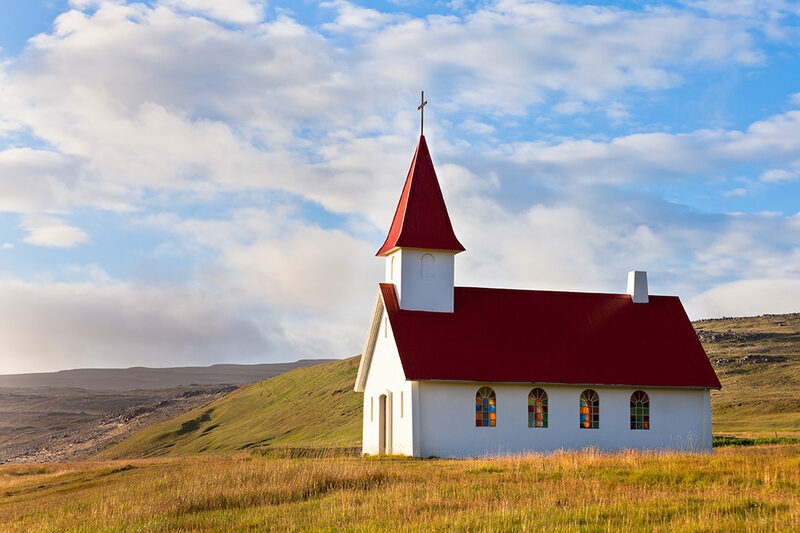 For those who are not able to attend the worship services, transcripts can keep people connected to the ministry of the Word from their local church. I am impressed with Sermon Transcribers’ attention to detail and thorough grasp of Scripture and am pleased to recommend this service to churches that value the primacy of preaching. Sermon Transcribers employs educated, experienced professionals with an understanding of Scripture. In contrast to rudimentary voice-to-text services, our native English speakers can transcribe, edit, and proofread, providing clear, quality text.